Welcome to the final installment of our tribute to the films of George A. Romero. This time, we’ll take a look at one of his non-horror movies. Often in their careers, famous directors will do something totally different from their trademark style whether to test their ability to succeed in other genres or just for the sake of it. My favorite entry in this category is David Lynch’s The Straight Story. If you expect it to be as weird as Twin Peaks or Blue Velvet, you’ll be very disappointed. It’s a slow, yet heart-touching drama about an old guy who drives his lawnmower from Iowa to Wisconsin just to visit his brother. Although it’s less than two hours, it made less money than the budget since it wasn’t a film for everyone. I mean, The Straight Story has its own audience, although in a small number. 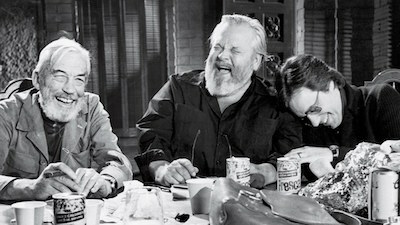 Later on it became a fan favorite and finally was nominated for the Palme d’Or at Cannes. Now, you may be wondering why am I spending this introductory paragraph about Knightriders talking about a David Lynch movie? 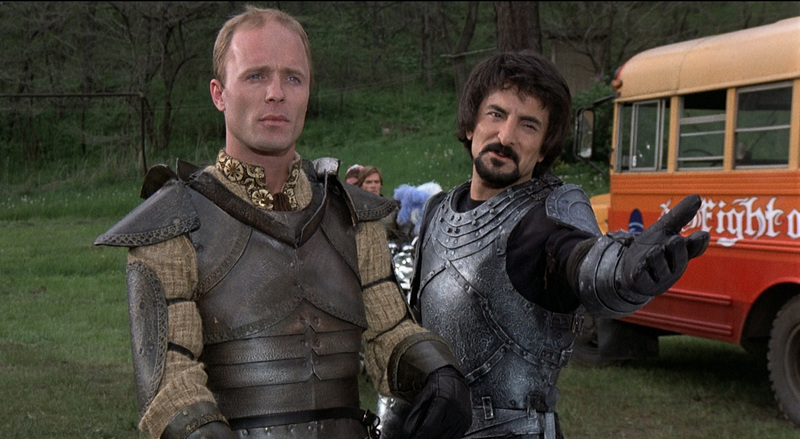 Well because to me George Romero’s Knightriders is similar to that film. It’s totally different from what we remember about this director, has a much slower pace than usual and leaves you with a positive feeling after you’ve finished watching it. 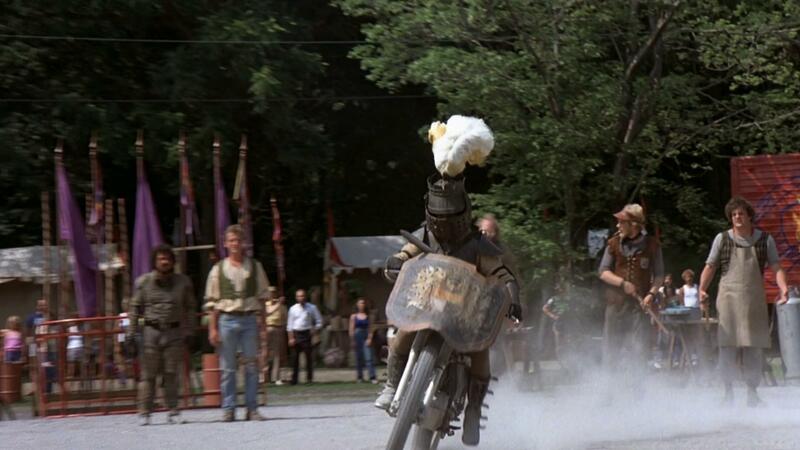 After the success of Dawn of The Dead in 1978, George surprised his fans with this unusual drama about motorcycle jousters and their friendship, instead of another ultra gory horror film. Released in 1981 (I’m not sure how successful it was since I can’t find the box office records) but looking at the iMDb score, I think I have an idea why it slowly faded from the public eye. 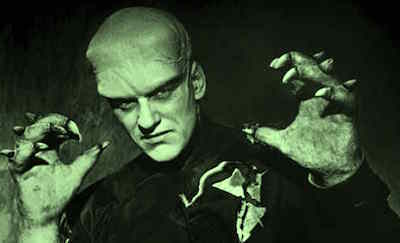 Lots of fans thought it was too slowly paced and they were disappointed when it wasn’t an action-packed kind of film. But don’t let these factors distract you from another hidden gem! As I’m writing this review, I’m really surprised that it’s filled with lots of solid quotes about friendship and staying true to yourself. 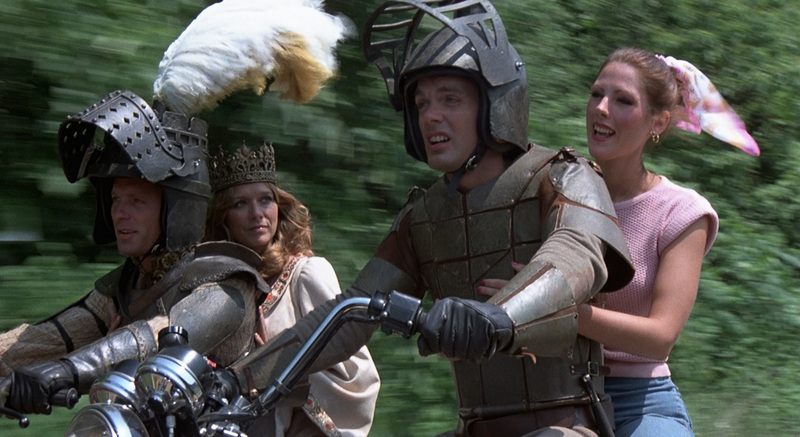 The film follows the story of a medieval themed performance troupe that use motorcycles instead of horses for entertaining the crowds by jousting. Although they are friends in real life, they do their best to compete since the winner of the fights will be honored as the King. Their distinctive way of life sounds exciting…until problems arrive. This includes a corrupt cop, a promoter who offers them an extravaganzant lifestyle, and the fact that this kind of event brings in less and less revenue. Since there are several subplots in Knightriders (from homosexuality to a girl who runs away from home), I’ll focus only on the main topic about never compromising and sticking to your own ideology, which is its big theme. Linet: Change doesn’t have to mean compromise. We’re bigger now. Things are different. Christ, we’ve got an overhead! Billy: Publicity helps the overhead. They’re bringing in more crowds. More sucker-headed American driftwood that can’t tell the difference between me and Jim Jones or Charles Manson or the Great Wallenda. That kid…that kid thinks I’m Evil Knievel! Linet: That kid thinks you’re Billy Davis! Sir William the knight! You’re his hero! Billy: I’m not trying to be a hero! I’m fighting the dragon! With his uber-idealistic mind, it alienates some of his friends, even when they try to warn him after he’s injured during the fight….. This is probably the most notable quote in the whole film. It not only sums up the main theme of Knightriders, but also the most unusual quote written by George Romero, who usually has cynical take on humanity as shown in his other films. As I said, Morgan’s mindset is totally different. He’s in the group not because of his obsession with medieval history, but because of the motorcycles. 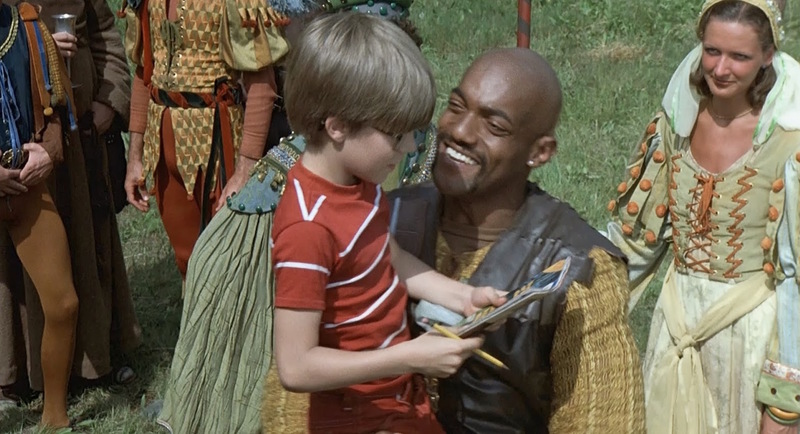 He’s the very first person in the troupe who’s tired with the erratic behavior of Billy, especially when he refuses to sign an autograph for the kid. One day, he and his friend meet a promoter named Bontempi, who promises fame and fortune for them. This makes Morgan and number of the troupe leave Billy to form a new group. Unfortunately, the expensive rock n’ roll lifestyle is just plain ridiculous and meaningless. There’s a hilarious scene in which Morgan shoots a promo photo with some hot chicks. It has a ridiculous setting and costumes, even by late 70’s-early 80’s standards. Morgan probably realizes at this point that money isn’t everything, but friendship is. 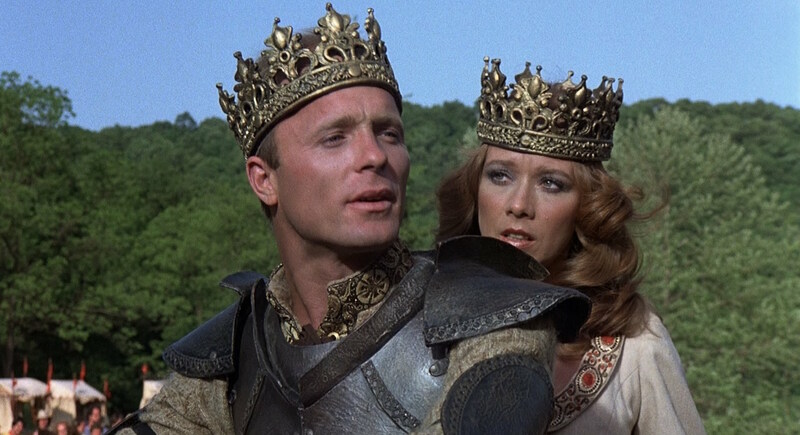 There’s not much of a social satire here, but Knightriders is an overall feel good film for everyone. Sure, it’s 145 minutes and slower than most of George’s films (I can’t believe that its workprint is 17 hours long. I’m not kidding) but it will make you laugh, cry and want to follow your dreams again. After I finished this article series, it made me realize why George is one of my all-time favorite directors. He knows how to attract audiences through quick-cut editing and interesting storylines. Plus, he also includes social commentary and thought-provoking messages in the films without making it pretentious or too obvious by using entertaining plots first (Mr. Nolan, are you listening?). Whether it’s a zombie film or not, George Romero proved that his independent attitude could still win the hearts of his fans and the industry in general. Previous story Cannibal Holocaust – Notorious Shocksploitation Classic?